Hormones have everything to do with weight loss. That’s why Clean Eating works so well across the board for so many people. The food you eat, the water and tea you drink and the exercises you practice have a direct impact on your hormones and adrenal glands. Both of which govern your body’s ability to shed weight, have energy and create glowing, healthy-looking skin. When you’re eating the wrong foods, or missing certain fats from your diet, your skin might look dull and you may find it difficult to lose weight. Below are 6 proven hormone balancing tips that support weight loss and will also get you gorgeous, glowing skin! 1. 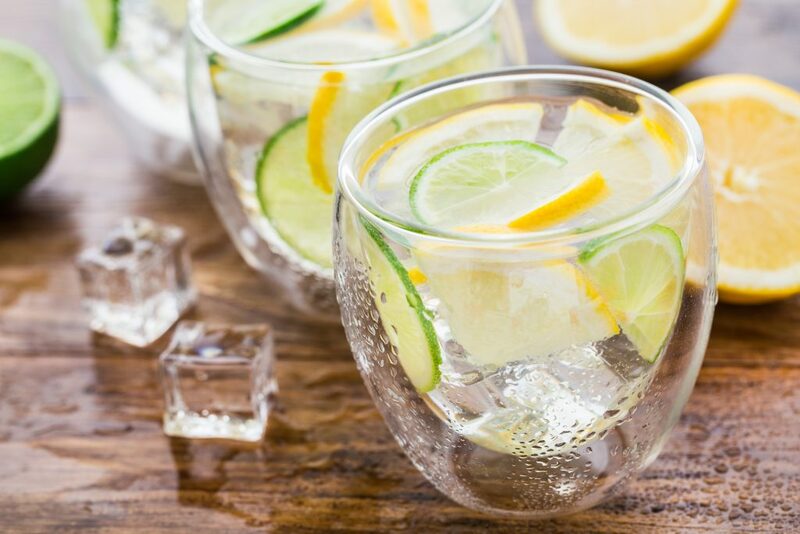 Water: Drinking purified water throughout the day with a slice of lemon helps to balance alkalinity in the body and reduce inflammation. We don’t often realize we’re thirsty and reach for food to curb our false hunger. Drinking water throughout the day prevents over-eating and also hydrates the skin for a beautiful, youthful glow. It might sound counterintuitive, but drinking more water actually helps alleviate water weight. 2. Borage Oil: Supplementation with borage oil helps support your adrenals and balance hormones because of it’s rich in (GLA) gamma linolenic acid. Borage oil helps lower inflammation in the body and make for an easier cycle. You can cycle borage oil with fish oil. 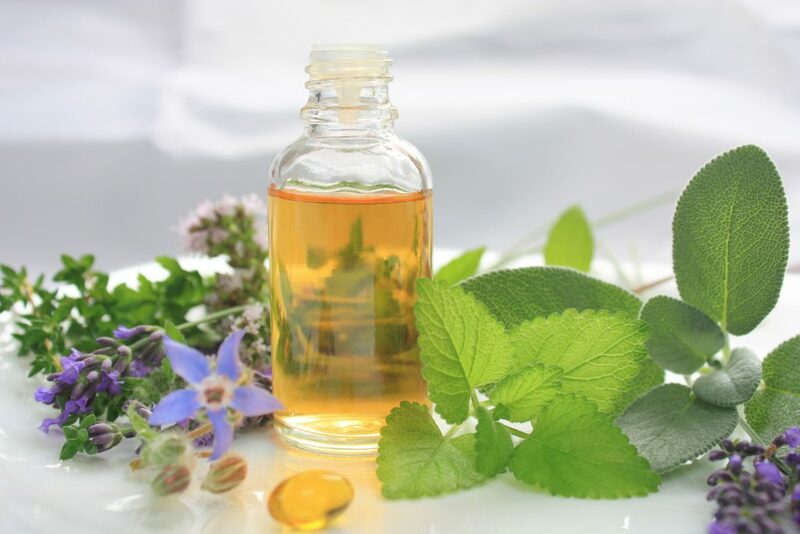 Try taking fish oil for the first half of your cycle, and borage oil or primrose oil for the second half. 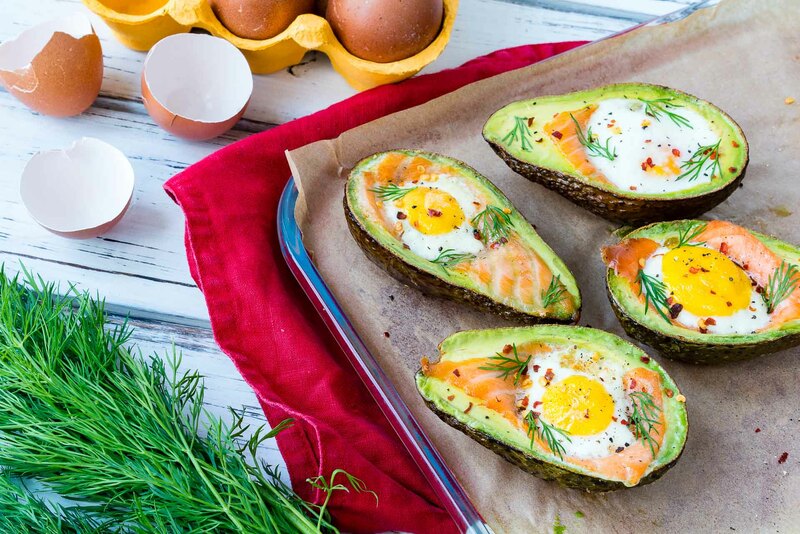 Try these Salmon + Egg Baked Avocados for a hormone boosting, Clean Eating lunch recipe. 3. Fish Oil: Omega 3’s are anti-inflammatory and hormone regulators that naturally help bring us into balance. 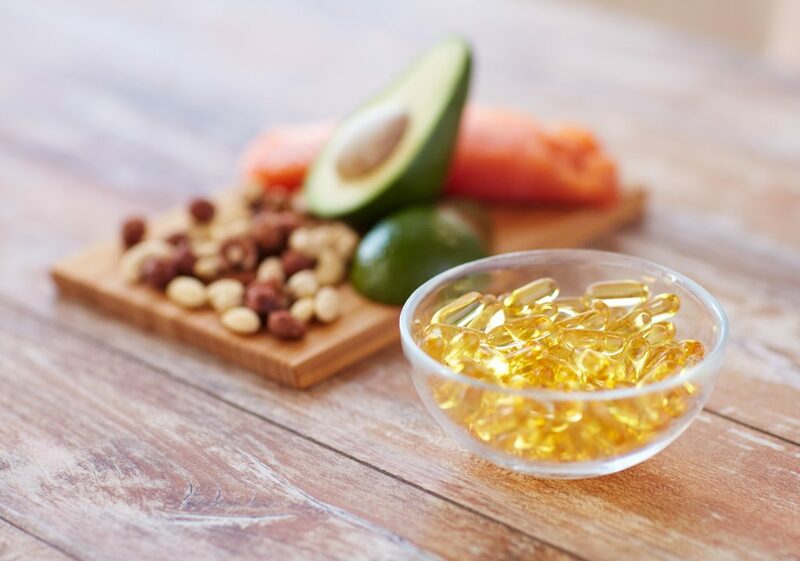 We find omega 3’s in salmon, avocados, some nuts & seeds as well as grass-fed meats. Still, supplementing with fish oils can be beneficial especially if you find yourself overweight, experiencing fatigue or brain-fog or are recovering from a stressful life event. 4. Steam-room: Using a steam room for even 15 minutes can provide health benefits. Steaming can improve circulation, thus making it an optimal activity for cardiovascular health. Steaming also creates heat using moisture, so if you find your skin dries out too much in a sauna, try the steam room instead. Exfoliate prior to entering the steam room to cleanse your pores and take a cold shower after for an extra boost of anti-inflammatory power, while giving your skin a gorgeous post-steam room glow that lasts for days! 5. Do Squats: Certain exercises can activate hormones in the body, and squats is one of the very best movements to boost testosterone. Testosterone helps improve mood, energy, and strength. While some women with PCOS have too high-testosterone in their bodies, many women struggle with low hormones which causes fatigue and cravings. Doing squats helps to naturally raise levels of testosterone and balance hormones making it easier for you to shed excess weight, eat healthy and get fit. 6. Consistent Clean Eating: Clean Eating is the most consistent way to work towards hormonal balance and healing. Usually the very first thing a health professional who has a true understanding of nutrition and the human body will ask what you’re eating while assessing your level of health. If you’re consuming fried foods, sugars, and high amounts of vegetable oils or processed foods – these are the first things that must be eliminated in order to see a change in your body. 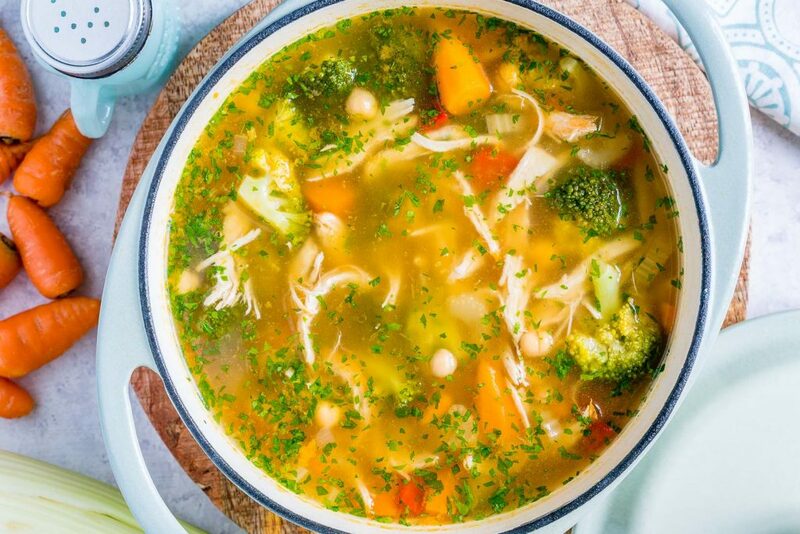 Try this Detox Soup for Reducing Inflammation and Water Weight if you’re looking for a place to start. Simply adding in more healthy and fresh whole-foods and following the Clean Eating principles can often be all it takes to lose weight and come back into balance. Need some inspiration? Here’s how Billie and her son lost 59 pounds eating clean. 7. Heal your Digestion: If your digestion is off, everything else will be off too. Poor gut health is one of the lead contributors to sugar cravings, acne, weight gain, fatigue, and chronic pain. Getting your gut in order requires a Clean Eating diet, with lots of probiotic foods. Overtime, you can heal your gut and you’ll notice you experience less pain, have more mobility, and the weight comes off more effortlessly. 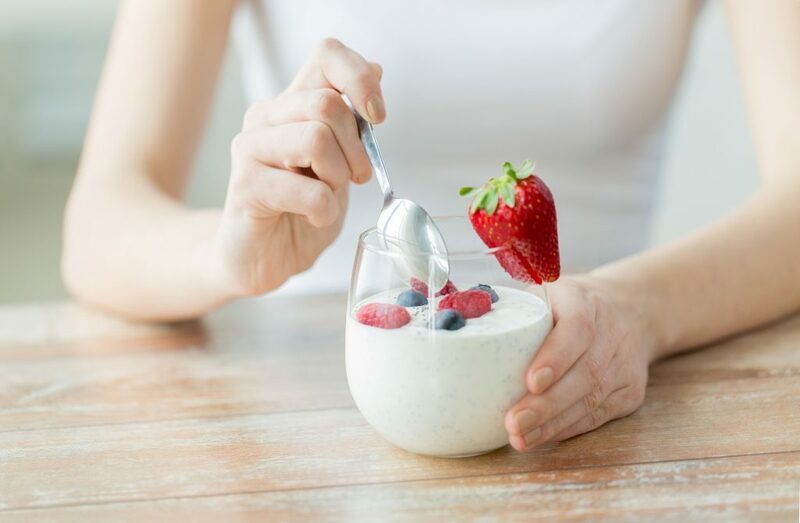 Here’s 5 ways probiotics can help you lose weight and take charge of your health.